Cooking with Julia on Sept 9th was a resounding success! A heartfelt thank-you to Julia Baird, our volunteers, and all those who came out yesterday to our first ever Open Hearth Cooking Classes! 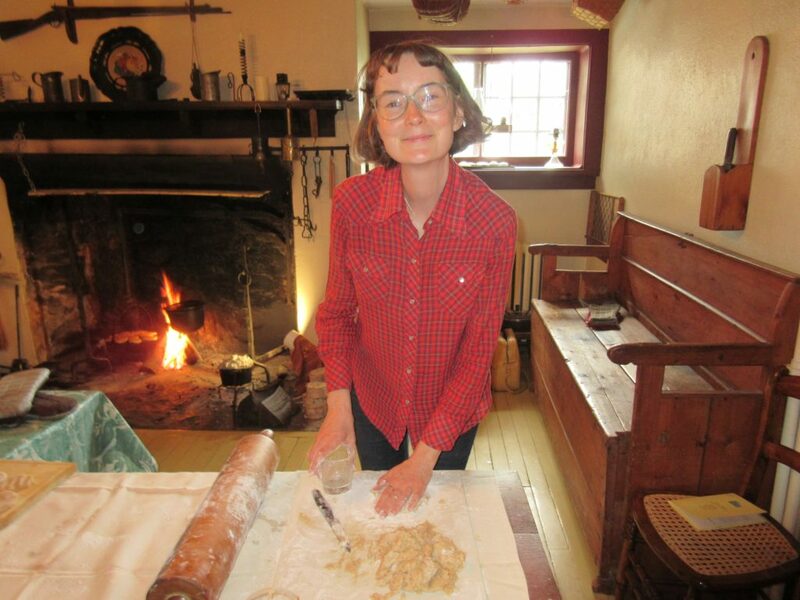 We had such a great time, and enjoyed being able to provide a forum for education about historic cooking.